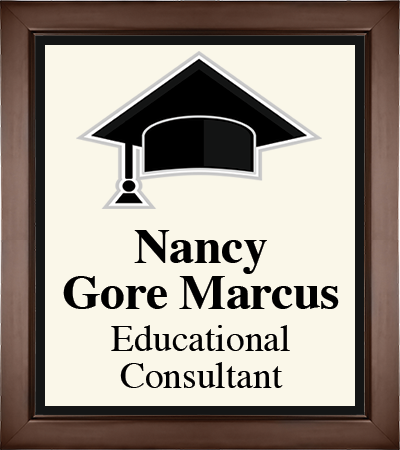 Nancy Gore Marcus holds a B.A. in English from Northwestern University, an M.A.Ed. from Stanford University, and a T.E.P. Certificate from The Institute for Psychoanalysis. 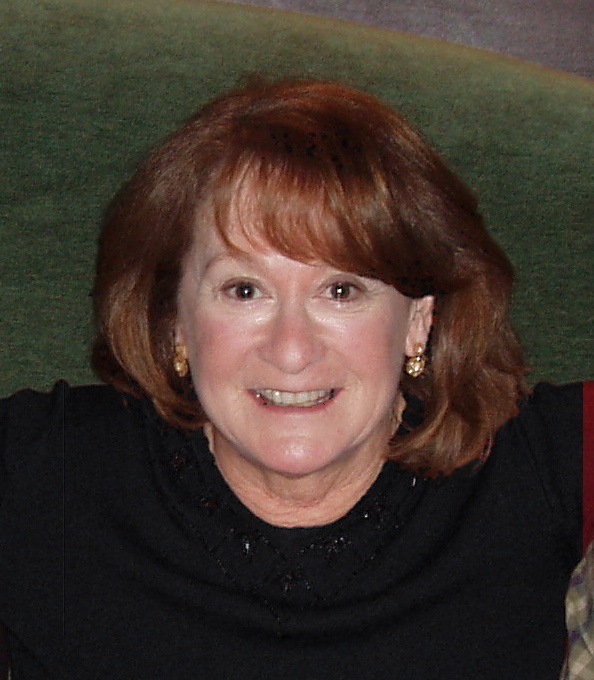 She served as a teacher of English and as an advisor at New Trier High School and, since 1980, has served as a private college consultant. She is a member of the National Association for College Admission Counseling, the Independent Educational Consultants Association and the Higher Education Consultants Association. Nancy and her husband, Maurice, are the parents of a daughter and son, both graduates of Stanford University.